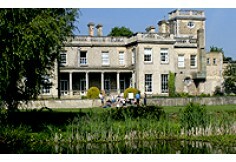 An agent from Nottingham Trent University, will contact you shortly with more information. This course will provide you with the advanced knowledge, skills and attributes required for a career in chemistry and its sub-disciplines, or act as a base for entry to PhD studies. The MRes in Advanced Material Chemistry is an excellent postgraduate training opportunity for students wishing to have an education in some of the hot topics of materials chemistry by internationally renowned scientist. The topics include supramolecular chemistry, organic electronics and magnetics, biomimetics, heterogeneous catalysts and advanced inorganic solids. The course is of particular interest for potential students working in materials chemistry who want to improve their skills and knowledge base, for students with mixed science background who wish to improve their chemistry background and students who wish to obtain a solid foundation for a PhD degree. 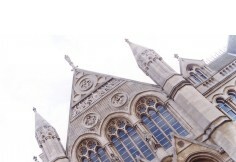 Entry requirements For the MRes in Advanced Materials Chemistry, students should have a minimum of a lower second class honours degree or equivalent from a range of chemistry-based degrees (including chemical engineering, forensic science, materials science, chemical physics) or related disciplines. Wider qualifications and experience may be acceptable at the discretion of the admission panel. A good command of spoken and written English is required for the course. For overseas applicants, from non-English speaking countries, the minimum recommended requirement is the British Council IELTS Grade 6.5 (minimum 6 in reading and writing) or the paper-based TOEFL 560 (to include TWE 5) or the computer based TOEFL CB220. Depending on your level of English, you can take one of the many English language programmes we offer to international students to obtain one of the required qualifications. Catalyst evaluation and design, Supramolecular Chemistry: Concepts and Perspectives, Inorganic Materials Chemistry, Biomimetics and Interface Chemistry. The content and availability of these modules is dynamic and at the forefront of science. The detailed content and availability will depend on the developments in the respective fields. In addition, a supporting module including the fundamentals of materials chemistry will be provided by distance learning for students needing to enhance or refresh their basic knowledge. involve the design and implementation of a major research task, a dissertation and a poster presentation. Assessment will be carried out with a range of methods, including seminars, presentations, exams and laboratory write-ups. 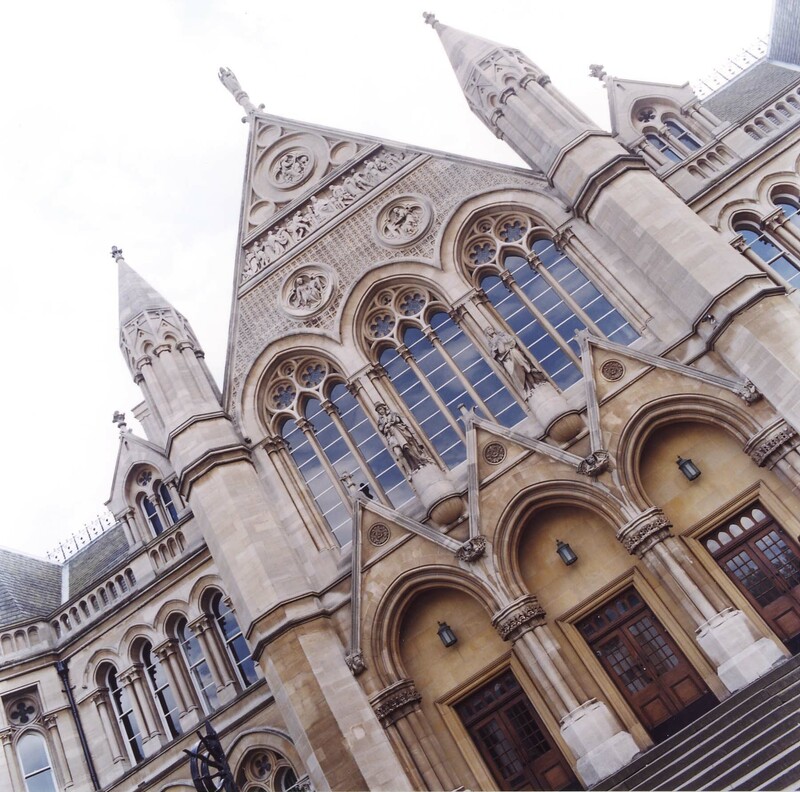 Why study at Nottingham Trent University? Laboratories are well equipped with a range of facilities including infrared and NMR spectroscopy (including MAS), TEM, SEM, in situ XRD, porosimetry, four circle goniometer, and a state of the art synthesis laboratory. At Nottingham Trent University, we know that your employability and job prospects are crucial factors in your choice of university. You need to know that your MRes will be worth the time and money you spend on it. 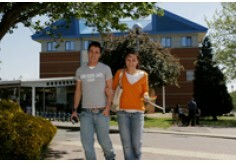 Nottingham Trent University has one of the highest graduate employment records in the UK. Our strength lies in the relevance of our degrees to the real world. In all subject areas, we encourage students to recognise their transferable skills and their application to a multitude of careers. By taking an MRes in Advanced Materials Chemistry you will benefit from the progressive development of a variety of skills, such as advanced laboratory techniques and critical analysis and synthesis of a breadth and depth of relevant chemistry-specific research. Services at Clifton Student Village include a bar and diner, supermarket, refectory, bookshop, and more than 700 study bedrooms, most with en suite facilities. The campus also contains an extensive library and sports facilities including a fitness suite, sports hall and an all-weather floodlit pitch. Recently at the Clifton campus, a new observatory containing a state-of-the-art-telescope was installed as well as a major new building housing the Centre for Effective Learning for Science (CELS) and the Natural Sciences Research Centre (NSRC). There are frequent buses into the city centre and all of the University’s City site facilities, including the £13m Boots Library and Students’ Union building, are open to use by students based at Clifton.